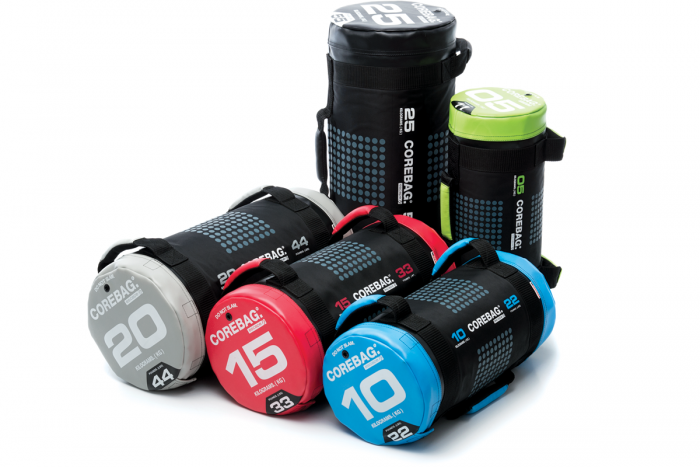 US - Functional - Training Bags. It’s vital that your members are using the right bags for their workouts. Whether it’s throwing and catching, lifting or swinging, our range of bags have their own unique set of characteristics that will meet the demands of every user, no matter how hard, or light, their personal needs are. From the fitness beginner through to the professional athlete, each bag has a place in a properly designed workout program. 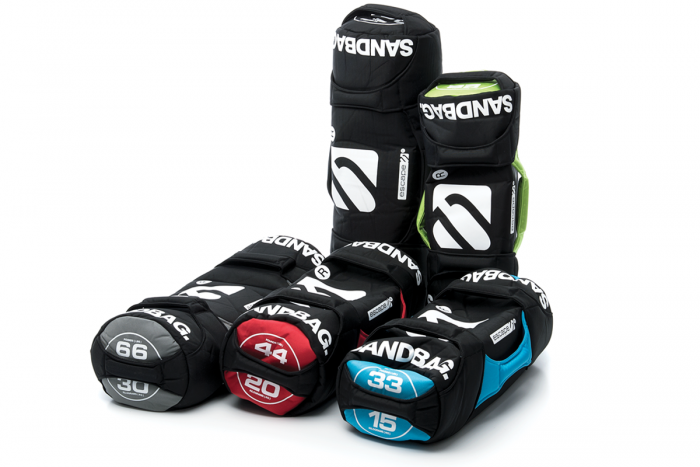 Functional fitness that trains your core and overall physique, sandbags are great additions to any class or gym facility. 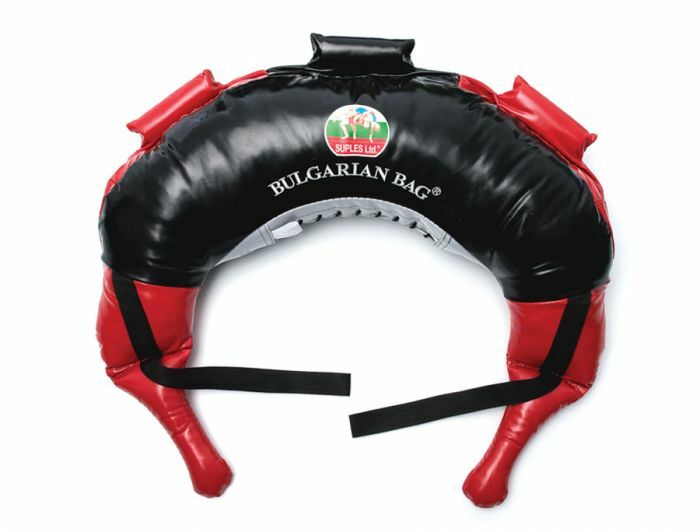 Our exercise & Bulgarian Bags come in a range of sizes and are perfect for embracing the functional fitness revolution. Browse the range below to find your training facility’s next piece of equipment.